Hard work of the entire P-Laser team has paid off, so here it is: QF-Compact. 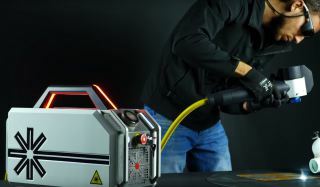 The World's most portable and compact laser cleaner. Ever. Please check out our amazing video on Youtube: https://youtu.be/m4oMaxo3jlc . The device is suited for rust removal, paint removal, mould cleaning and a wide variety of other industrial cleaning applications. Now available worldwide. We're doing a collaboration with Flanders Make to improve the ease of use of our systems. Last week Stig had the honor to show up in one of our videos, now it's Thijs' turn. 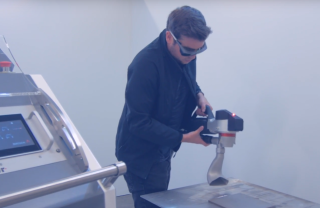 He explains the basics of laser cleaning and the reason for the collaboration like no other one could! On the 27th of November, we'll be present at the "Flanders Make Symposium 2018" to show off all of the new techniques that were implemented. More information about this event can be found here: https://www.flandersmake.be/nl/over-ons/evenementen/symposium-2018?fbclid=IwAR1a44NkPd19yBPEW3Di8zQQx21zrX8m7_t-JIuH9hDbTBdq0-Y7403UJ38. Showcase video: High power systems! Blizmedia made an amazing video about our high power systems. Lookin' great, right? 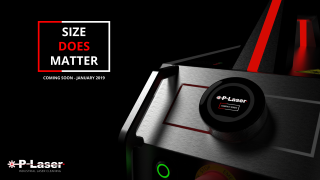 For more information about these systems, visit: www.p-laser.com ! Check it out here: https://www.youtube.com/watch?v=g4n3bAiXfC0 ! 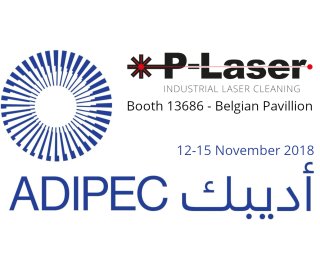 From the 12th to the 18th of November, you can find P-Laser in the Belgian pavillion of ADIPEC 2018. Our world class laser cleaning technology is vital for future sustainability in several sectors like infrastructure and the oil&amp;gas industry. Reducing the waste quantity and preserving the natural resources is our main driver. Visit us at booth 13686 for more information! See you there! We're taking over the air. 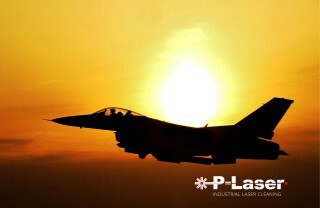 After entering the US-market, our P-Laser Midwest team got immediate response by some leading aeronautic companies. After some successful demonstrations, they ordered some of our Low Power systems . If you want to try our laser yourself, go hit that contact button up top. The sky is the limit! Find us at ONS 2018! 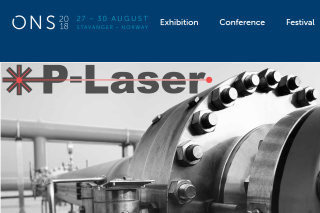 P-Laser will be present at ONS 2018. ONS (Offshore Northern Sea) is a meeting place for companies involved in the Offshore industry and is held every two years in Stavanger, Norway. Major players in the sector are looking for new, sustainable cleaning technologies. As the traditional solutions encouter a lot of difficult restrictions, laser cleaning can be a possible solution.